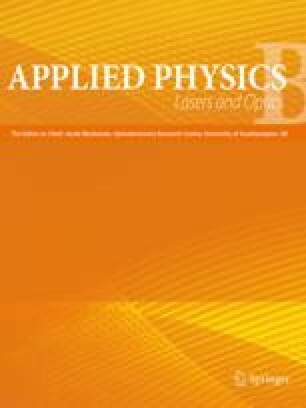 In this article, we report on one-dimensional single-pulse measurements of temperature and major-species concentration (O2, N2, H2O and H2) in a turbulent H2/air jet diffusion flame using Raman and Rayleigh scattering of KrF* excimer-laser radiation. Spatial resolution of ≈ 0.5 mm along a 6mm long line has been obtained, with reasonable error limits for mole fraction (Δχ = 5 % for N2 detection) and temperature (ΔT = 8 %) determination at flame temperatures. We present various profiles showing the composition and temperature along a line at different heights in the flame with particular emphasis on the lift-off region (i.e. lowx/D). In this zone, temperature and mixture fraction can be determined simultaneously — from a single laser pulse — in a spatial region extending from unburnt gas in the center of the jet across the flame front into the cool air of the surrounding atmosphere. This allows for the first time the systematic study of the shape and width of the high-temperature region and the corresponding concentration and temperature gradients. The comparison of averaged data and scatter plots with previous pointwise measurements shows good agreement.